Earlier this year I photographed Kerrie Lynch for her upcoming EP and accompanying press campaign. 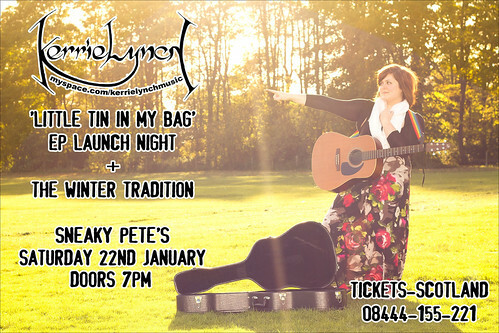 This is the poster advertising the launch night for her E.P. You should have a listen and get along to this gig.